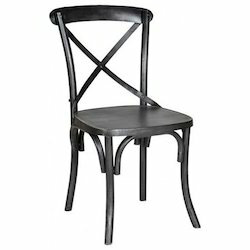 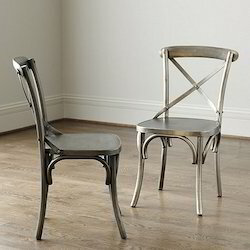 Providing you the best range of wood metal center table set and cross back chair with effective & timely delivery. 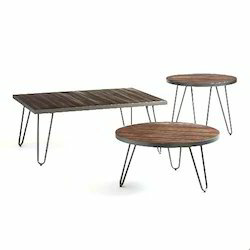 Backed by years of industry experience, we are engaged in offering a premium quality range of Wood Metal Table Set. 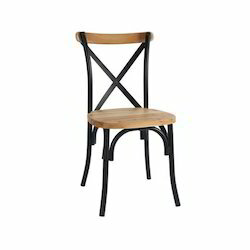 Looking for Designer Furniture ?